Getting traffic is one thing, but converting your web traffic into paying customer is another. Of course, if you want to succeed in running an ecommerce site, you need to target the latter. After all, what good will bajillions of web traffic do you, if none of them will take out their wallets and buy any of your products, right? If you’re struggling with just that — getting your web visitors to clicking your “Buy Now” buttons, I mean — then you’re in the right place. I’m going to share with you 3 tried and tested website conversion optimization strategies that can help you improve your “Buy Now” button’s click-through rate. Quality content can make or break your online success. The thing with netizens nowadays is we’re all prone to banner blindness. Here’s how Wikipedia defines the term. What this tells us is straight up selling our products through banner ads have become less effective. What’s working like magic nowadays is content marketing. Publishing helpful content — one that solves your audiences’ problems — can compel your site visitors to take action on your offers or click your “Buy Now” buttons. It’s also worth pointing out that your content doesn’t have to be lengthy. It can be brief and compact, for as long as it focuses on the benefits that your audience can enjoy and also your products’ primary features. Here’s an example product description from Amazon. Notice how the seller allocated a good chunk of his/her product description talking about the benefits and features or the product. 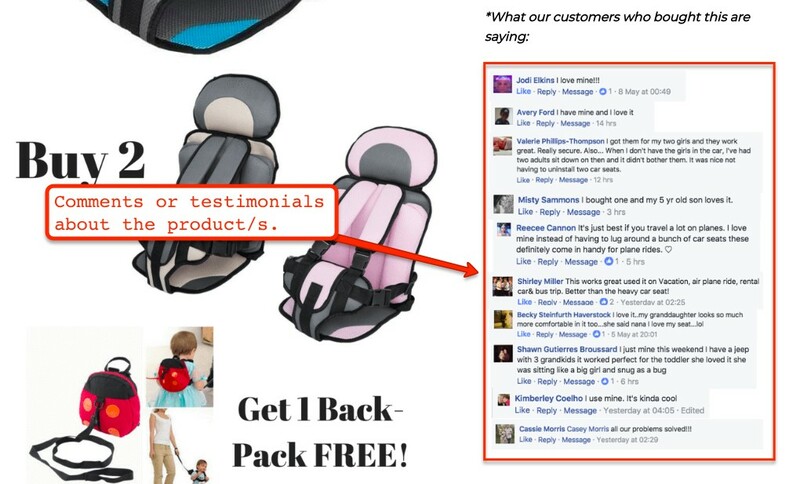 Other ecommerce stores even include their buyers’ comments or testimonials to make their content more compelling. Remember that you can’t sell to your prospective customers face-to-face when running an ecommerce store — it is your content who will do the selling for you. It’s precisely because of this why your content can spell the difference between your visitors clicking your “Buy Now” buttons or not. As a business owner, I’m sure that you’ve thought about the things that can help you grow your business: Things like growing your audience engagements, online visibility, and even improving your customers’ experience. You are certainly right for thinking about these things. After all, when done right, these points can help establish your business online. However, just like in most things in life, there is an order for doing things. In your ecommerce site’s case, if your goal is to get your visitors to click your “Buy Now’ buttons, then be sure not to distract them into doing other things like sharing or commenting on your landing page. You can add other call-to-actions after your audience has completed their purchase. That way, they won’t be distracted. I mean, think about it. What if your audience was interested in buying your product, but since you asked them to comment on your page, they got distracted and commented as well, ultimately forgetting to make the purchase. Many ecommerce site owners shoot themselves in the foot by making this very mistake. The idea is, you shouldn’t be distracting your audience. Check out how they’ve been designing their sales pages in the WarriorForum. More often than not, you’ll notice that their sales page has no other call-to-action except the “Buy Now” button. What’s more, the sellers at the Warrior Forum have been using the same practice for years. There’s a reason why the seasoned marketers at the WF are keen to following the one CTA rule per page, and that’s because it hands down works. 3. Don’t keep your audience waiting. At this point, since you’re struggling with the CTR of your “Buy Now” buttons, I hope you’ve examined your web visitor’s behavior as they land on your site’s pages. Have they been clicking on your other pages? Are they spending time on your product page? Or, perhaps, they’re clicking away in a matter of seconds? The latter is a common problem that ecommerce site owners face. Have you been facing the same issue, as well? Allow me to tell you right now that more often than not, it’s your page’s loading time that’s causing your audience to click-away even though it’s only been seconds since they landed in your product page. According to Neil Patel, when it comes to page abandonment, every second counts. The figure is a tell-tale sign of how you need to take your page’s loading speed seriously if you want to increase your “Buy Now” button’s CTR. The good news is, increasing your pages’ load speed is quite easy to pull off. For one thing, using a CDN or a content delivery network alone can drastically improve your site’s loading speed. 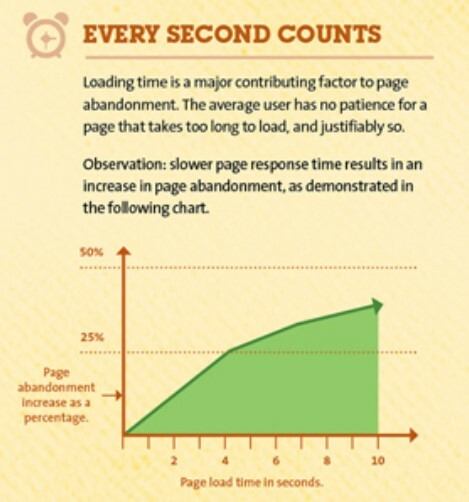 Upon doing these things, you are bound to see an improvement in your page’s load time. Getting your web visitors to click your “Buy Now” buttons aren’t as hard as you might think. 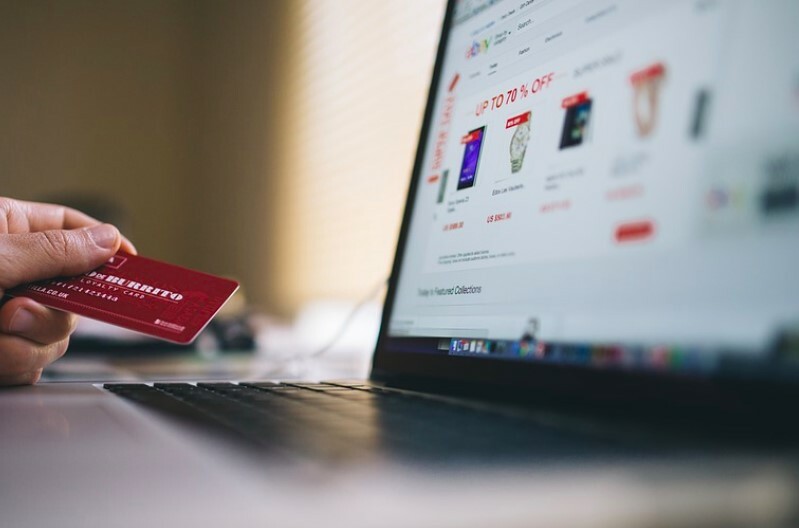 With the right strategies in place, you won’t have to spend thousands of dollars to make major adjustments to your ecommerce site’s design and content. Just by follow the tried and tested tips that I shared above, you should be able to start seeing your click-through rates grow to greater heights. If you have other strategies, questions, or ideas that you’d like to share, please do so in the comments section below. Cheers!